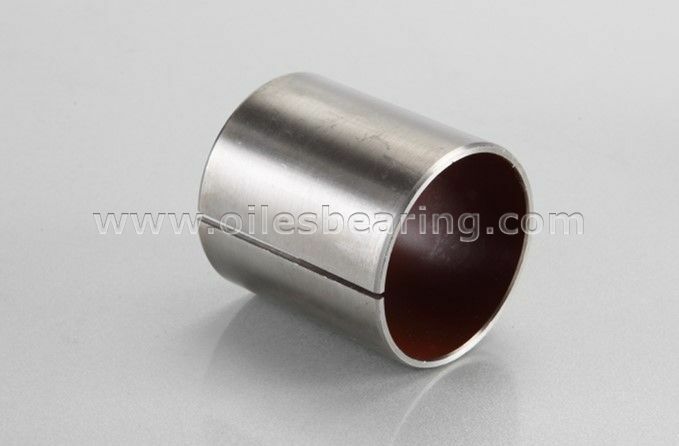 PVB012 Stainless steel bearing is a special type DU bushing. 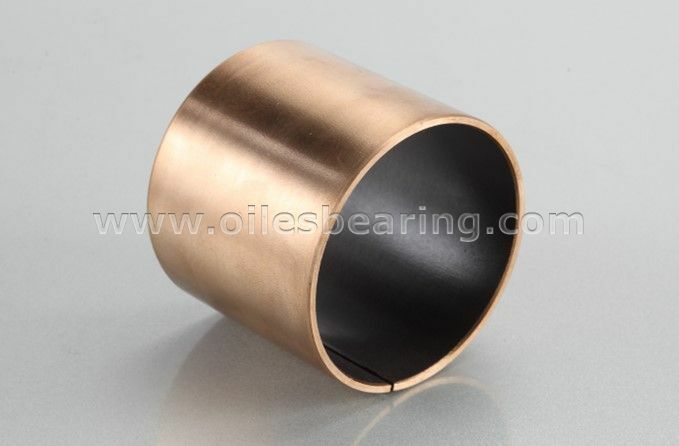 It takes stainless steel as base material, sintered bronze as middle layer and PTFE as sliding layer. 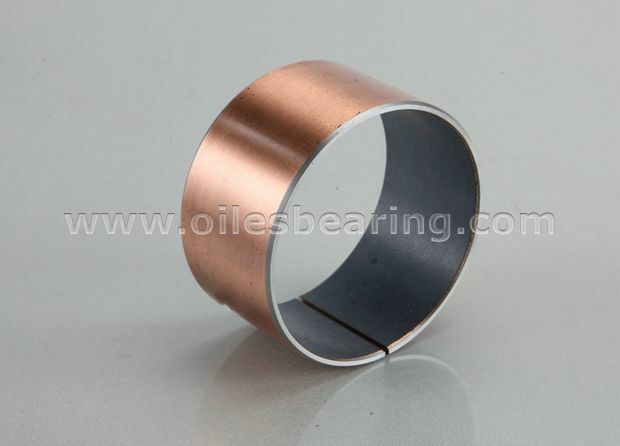 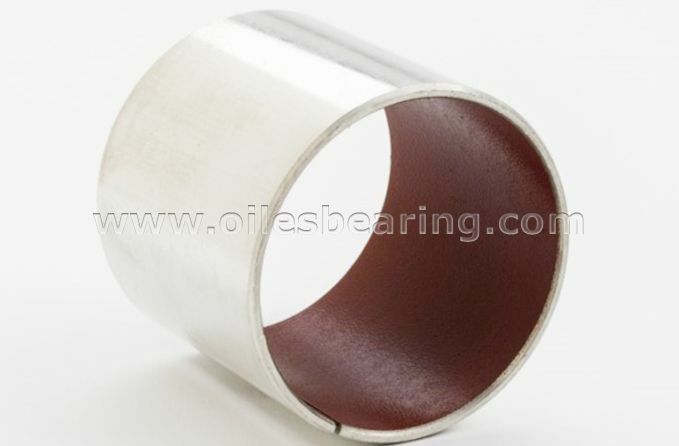 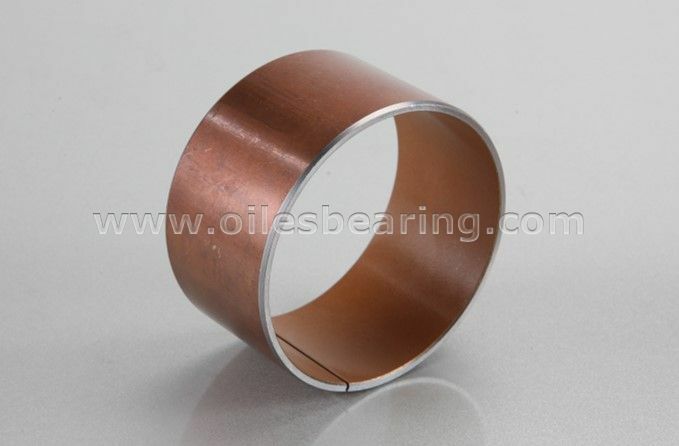 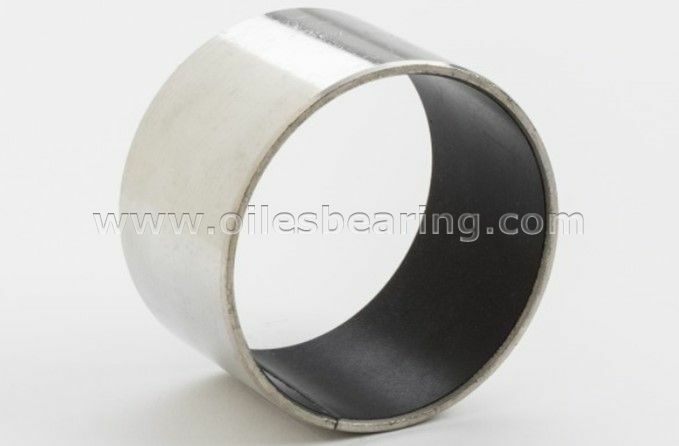 This type self lubricating bearing is also called SS bearing, SS DU bushing, SS DU bearing.